We are a Catholic Parish in the North West Bristol, in the Diocese of Clifton. 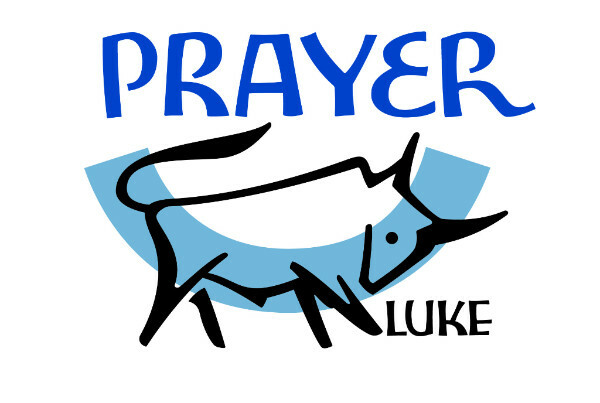 The best way to find out what is happening in our parish is by viewing our weekly Parish Newsletter via the Newsletter Page of the website. 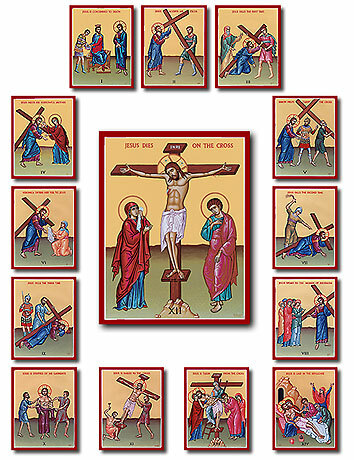 7.00pm Solemn Stations of the Cross. followed by burial at Mayshill Cemetery. Eternal rest grant unto Brian & Victor, O Lord, and let perpetual light shine upon them. New Parish Ministeries Rota available below and paper copies in Church. 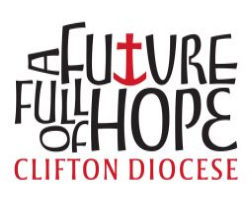 Information provided on this form, together with all other personal data held about these individuals by the Parish and the Clifton Diocese, is processed in accordance with the Diocese's Privacy Notice; which is available at https://cliftondiocese.com/privacy-notice or from the Parish Office.